So Piet is basically like Bono or Sting in the gardening world, only needs one name for instant recognition. 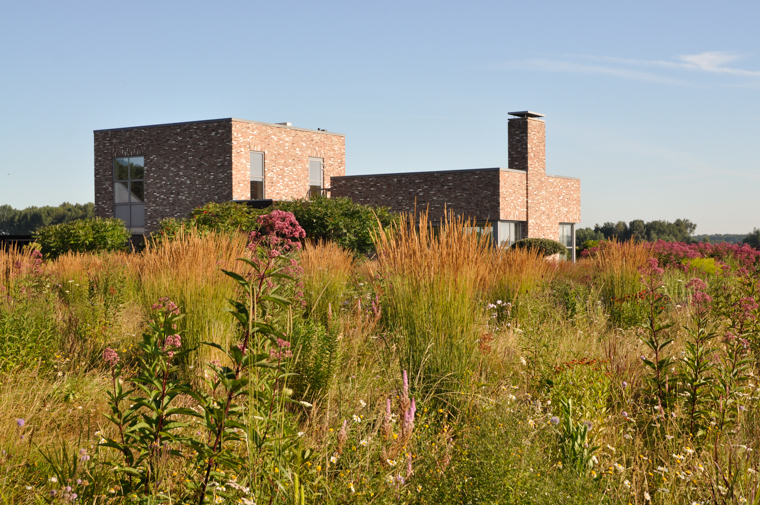 And the complete Piet Oudolf, is arguably the most recognizable horticulturist to the general public. This is down to Peit being the force and artist in painting actual landscapes in sweeping perennial drifts that create texture, movement and structure in the most un-prairie like locations. It is these public green spaces that are colorfully doted with a vast perennial matrix that has allowed Piet to showcase his ongoing exploration of using prairie style plantings and perennials design. No matter your garden style, everyone admires engagement between neighboring plants and the seasonal progression of his gardens. On top of Peit’s existing recognition for his work, his name is all over social media right now with the official release of Thomas Piper’s documentary, Five Seasons: The Gardens of Peit Oudolf this week in New York City (6/13 – 6/19) with Q&A by Thomas, Piet and the Director of Horticulture at Friends of the High Line. Back in April, the family went to see Five Seasons at our local documentary Film Festival. 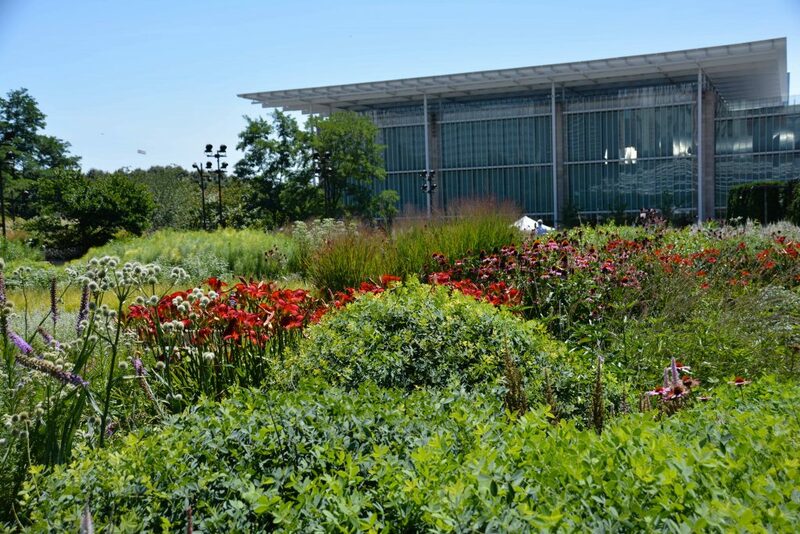 I had a preview of the movie a few summers ago during a special screening at the Lurie Garden in Chicago, but the finished product was so transporting to the seasons and the gardens. Watching from how he creates the patchwork planting plans, to the crew planting the design during installation to the evolving growth of the garden over seasons, and also important, years. You can find the current schedule of screenings on the movie’s website and even request a local showing – HERE. His own personal garden at Hummelo is one of the protagonist of the film, and early this year Piet announced that 2018 will be the last year his and wife Anja’s personal garden, Hummelo, will be open to the public. I am sure the timing of the documentary and this announcement has created a run on plane tickets to The Netherlands. Visiting a gardener or horticulturist’s personal gardens are unique from visiting other work, such as the High Line, for the ability for them to constantly tinker or the experiment with the push pull of nature and gardener. 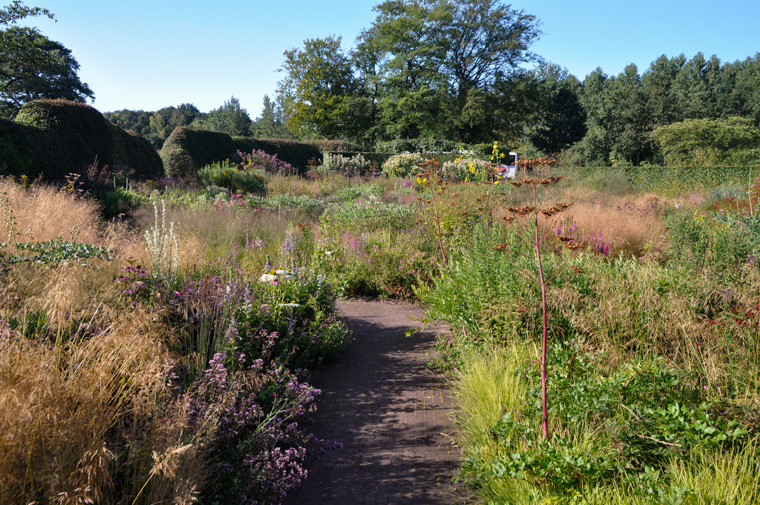 I was able to visit Hummelo back in late summer of 2012 on a garden tour with the Perennial Plant Association (PPA). The beauty of the documentary is that it shows the movement and human scale that photographs cannot showcase. All the photos featured here are from my tour with the PPA. Thankfully, if you miss seeing Hummelo in person, there are many other ways to enjoy the well documented garden. I love books and this is a great book for the whole story of Piet and Anja’s journey in horticulture and the gardens at Hummelo. 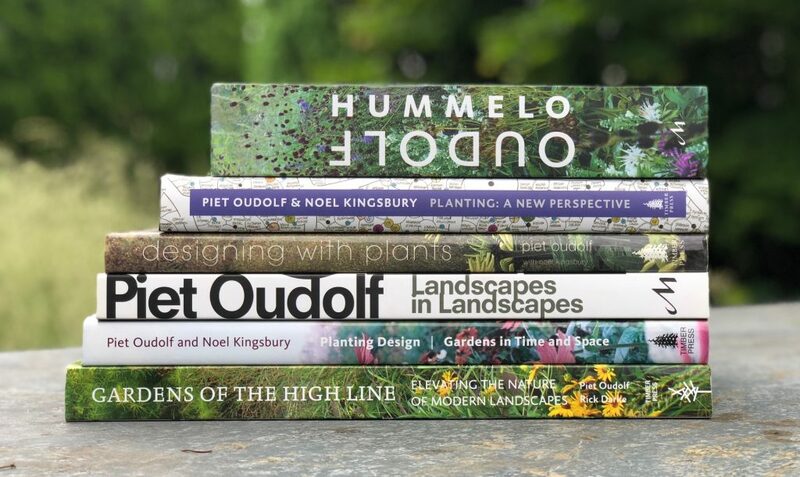 If you are going to start with a book on Piet’s work, I would start here and then move into the more specific planting directed books (see listing below). There are more than eight total books about Piet’s work you can add to your garden library. I am missing two, but I have links to all of them below off Amazon. In the United States we are pretty lucky to have some large public gardens you may tour, not to mention in England and Europe. 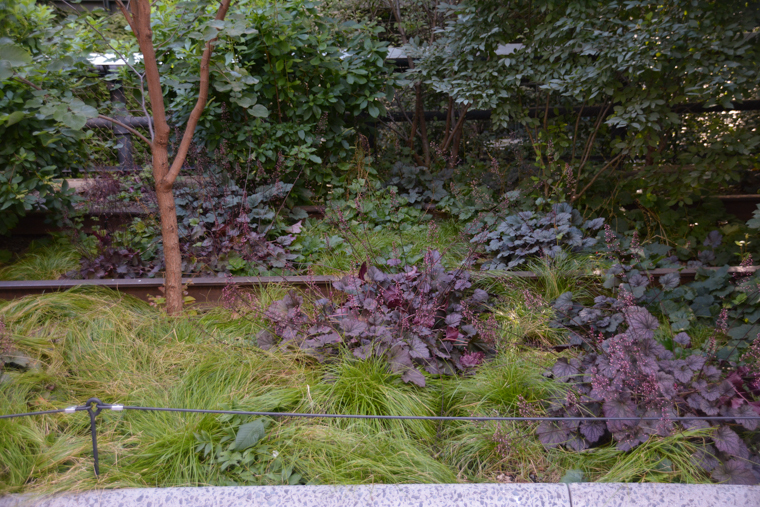 You can see the whole list of public gardens HERE, but below are photos from Lurie Garden in Chicago and a few from the High Line in New York City. I am also excited because Piet is working on a garden on Belle Isle outside Detroit, MI just a few hours to the north of Columbus. You can learn more about the project HERE. 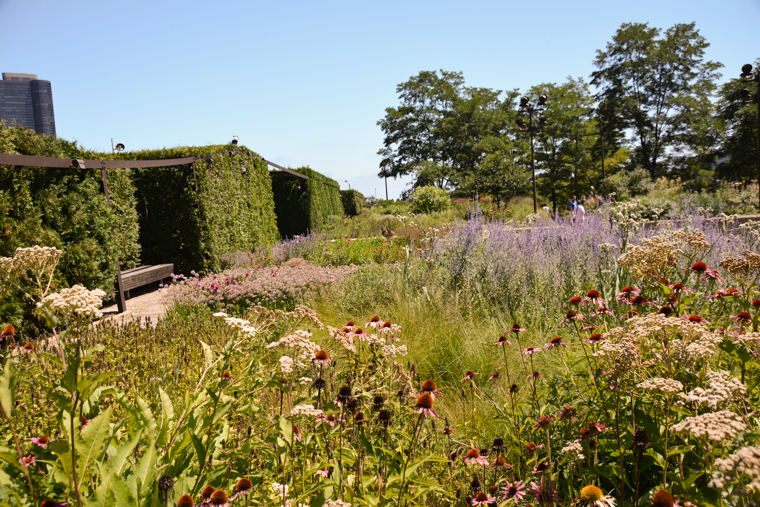 The Lurie Garden in Chicago, IL taken in July 2016. More images of my first tour of this garden found HERE. A small moment on the High Line in New York City taken in July 2017. I have more photos from this garden tour to share in future posts. 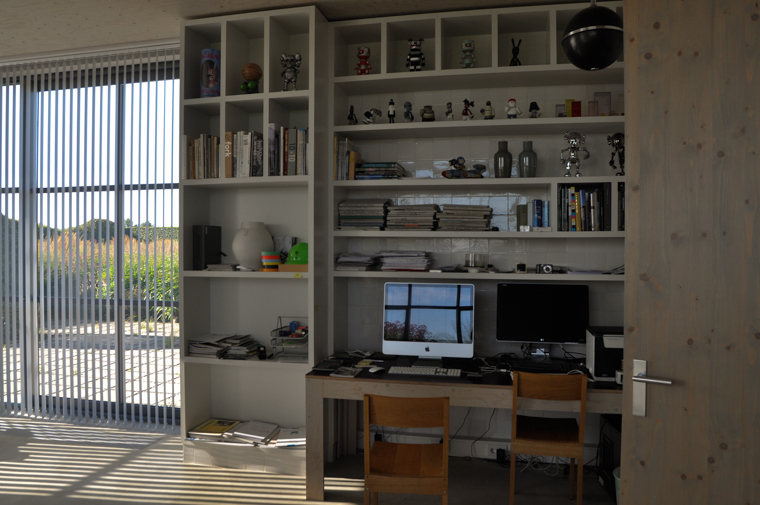 Piet’s office at Hummelo taken back in September 2012. If you get the chance to view the documentary, let me know what you thought of it. 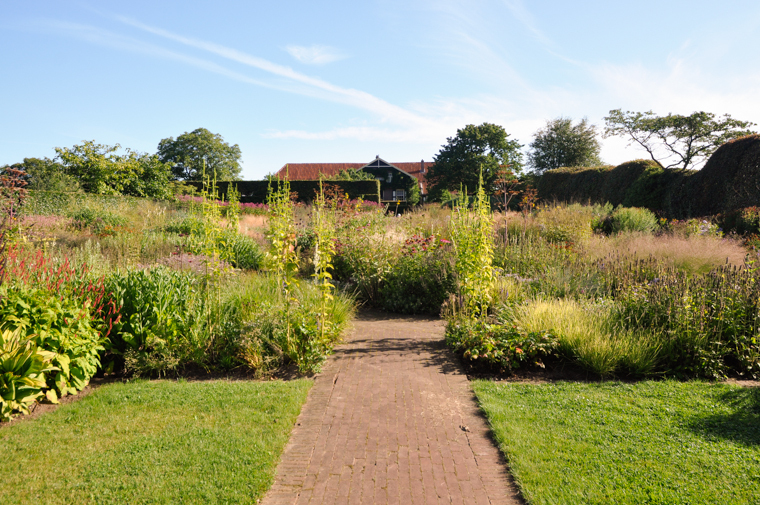 Also I hope if you have not already seen one of Piet’s gardens in person, I hope you are able to soon. This entry was posted in Book Recommendation, G A R D E N S, Inspiration, Landscape Design, Piet Oudolf, Uncategorized and tagged Designing with Plants, Dream Plants for the Natural Garden, Five Seasons: The Gardens of Peit Oudolf, garden design, garden inspiration, garden tour, gardening, gardens, Gardens of the High Line, High Line, High Line in New York City, holland, Holland gardens, Hummelo, landscape design, Lurie Garden, Noel Kingsbury, Piet Oudolf, Piet Oudolf: Landscapes in Landscapes, Planting Design: Gardens in Time and Space, Planting the Natural Garden, Planting: A New Perspective, Thinking Outside the Boxwood, Thomas Piper by Nick. Bookmark the permalink. Here in Dunedin, South Island, New Zealand the movie is showing on Thursday 21st. And I am going ! I hope you got a chance to see the movie this past week. Cultivating Place podcast does a great interview with the film maker Thomas Piper about making the movie. Combining it with watching the movie creates a total picture of creating the movie.